I love giving gifts and of course sometimes I give gifts to myself to reward a tough week or just for the sake of it! As I cannot do Black Friday, as the crowds drive me nuts, I already went shopping the day before Thanksgiving. And tell you what: Most of the stores already offer the discounts, there are no crowds and it makes for a fun shopping experience! 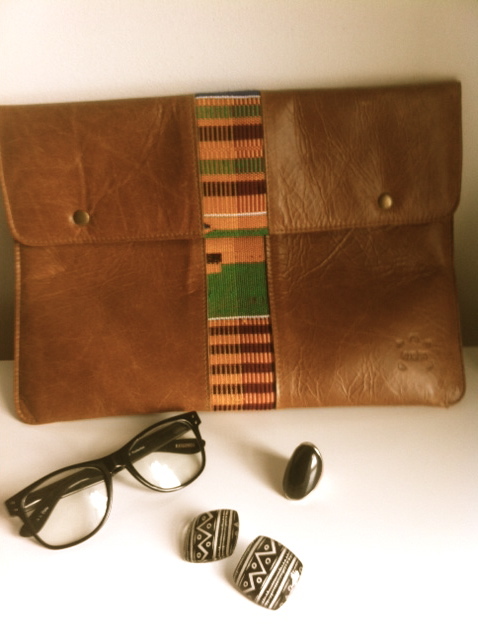 These are the items I bought for myself – what do you think? The glasses look awesome, I feel very sophisticated and cool wearing them. Picture will follow!